It may be as simple as adjusting the dose, avoiding alcohol, or taking the drug at a different time of day. 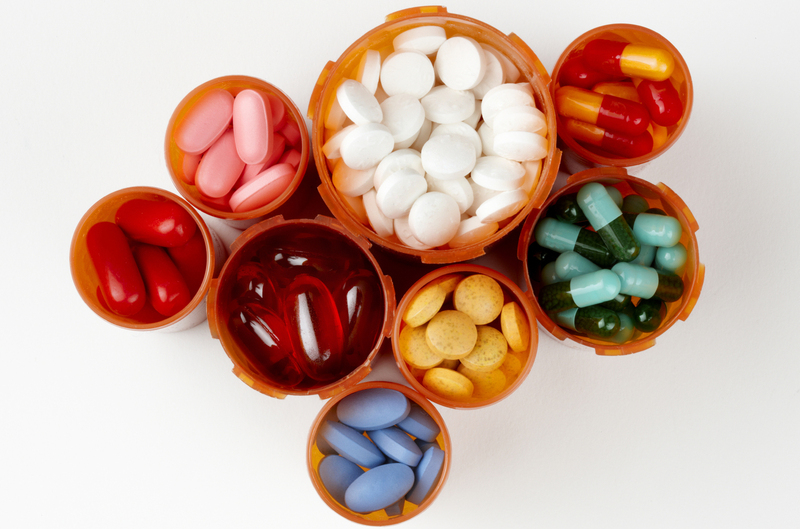 One of the most commonly reported side effects of some medications is drowsiness. "Many people report tiredness or fatigue as a side effect from their medicines. However, there are things you can do to minimize the feelings of daytime sleepiness," says Laura Carr, a pharmacist at Harvard-affiliated Massachusetts General Hospital. Common culprits that cause sleepiness include antidepressants; antihistamines, found in sleep aids or medicines that treat allergies; anti-emetics, which are used to control nausea and vomiting; antipsychotics and anticonvulsants, which can be used to treat seizures or depression; drugs to treat high blood pressure, including alpha blockers and beta blockers; benzodiazepines and other sedatives, which are commonly used for anxiety or insomnia; drugs for Parkinson's disease; muscle relaxants; and opioids and other prescription pain medications. Many over-the-counter medicines may also make you drowsy, such as remedies for insomnia, allergies, nausea, vomiting, or diarrhea.